Looking for a trusted company that can provide reliable LPG services in and around Bracknell? Look no further than Heat Plant Services Ltd! Based in Bracknell, we serve all locations including East Berkshire, South Buckinghamshire, South Oxfordshire, North Surrey and North Hampshire. 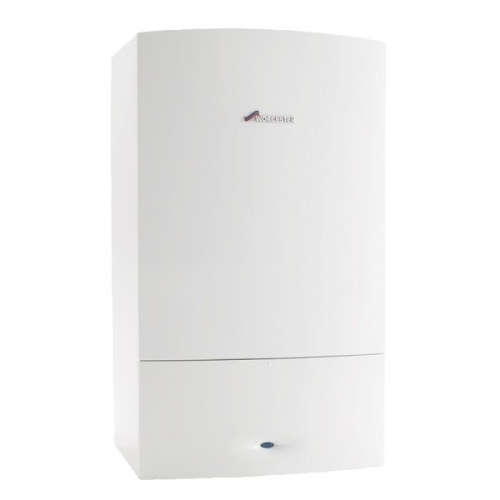 Looking for a new boiler? Then a new LPG boiler could be for you. It’s cleaner, more economical and cheaper! Contact our team of specialists at Heat Plant Services Ltd today! Our aim is to provide flawless LPG system installations, repairs and servicing. We are also Gas Safe registered so you can be sure that you are in the best hands.